Their favorite SUV used to be the Cadillac Escalade, then followed by the AMG G63/65. We are talking about athletes, movie stars, celebrities, and artists, especially those in the US Hip-Hop scene. Customized with large, and often colored wheels and special paint jobs, the SUV would appear in music videos and music lyrics. 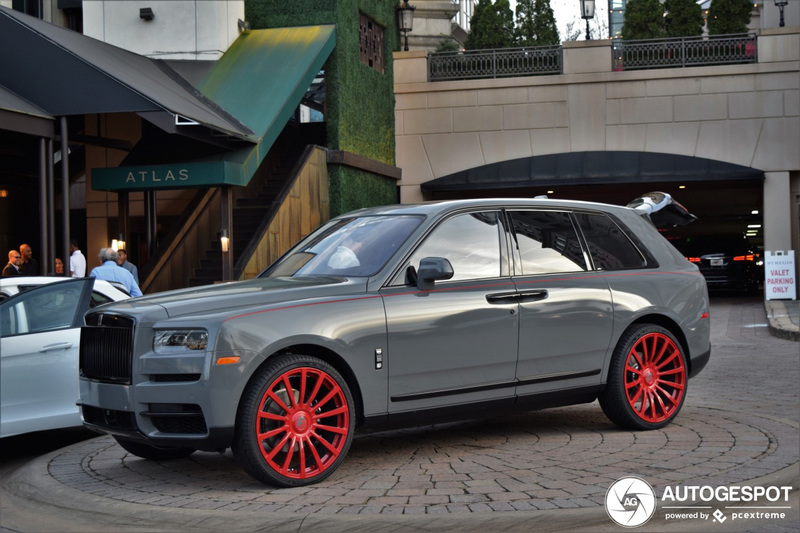 For those that are really successful, the new Rolls-Royce Cullinan appears to be the vehicle of choice, just like this Nardo grey copy with red finished wheels. 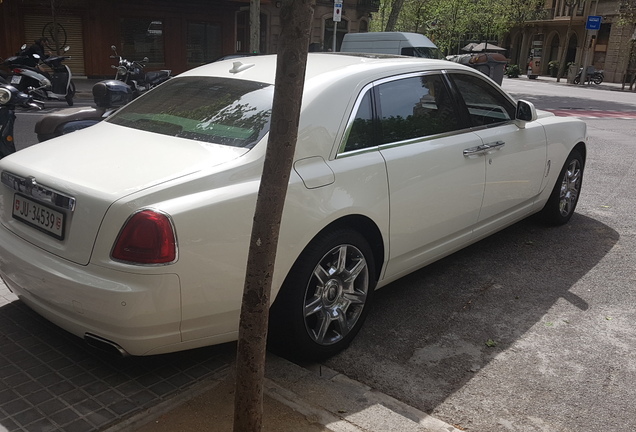 It is not the first time we see a special Cullinan in Atlanta. 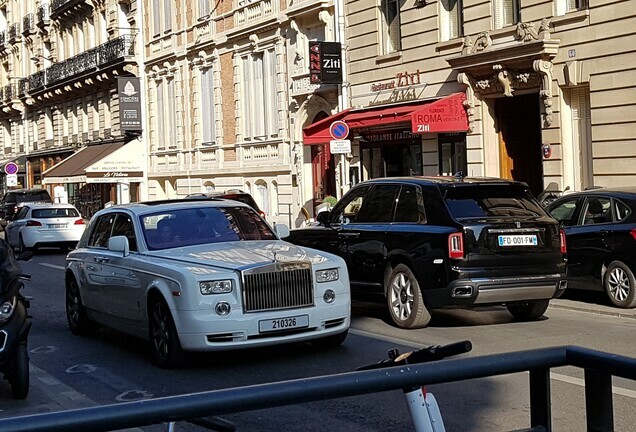 The first copy that was spotted, was all white with white wheels. 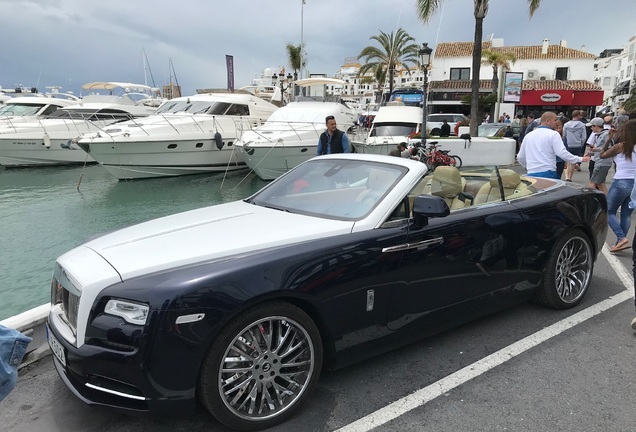 But for me personally, this is a better combination, although it will probably not get approval from the home of the Rolls-Royce, the very conservative United Kingdom. 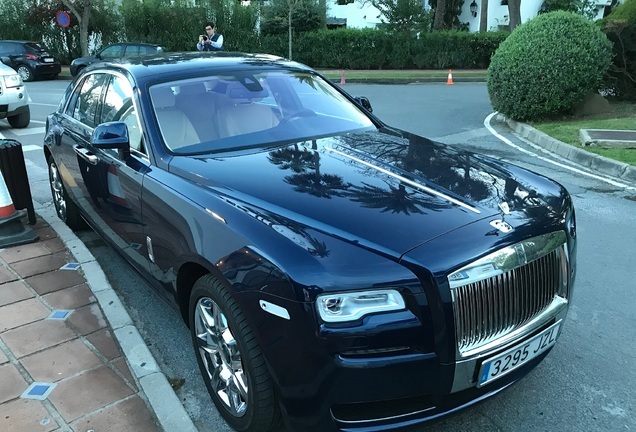 On the other side of the Atlantic Ocean they like their Rolls-Royce SUV to be configured in a more traditional spec.